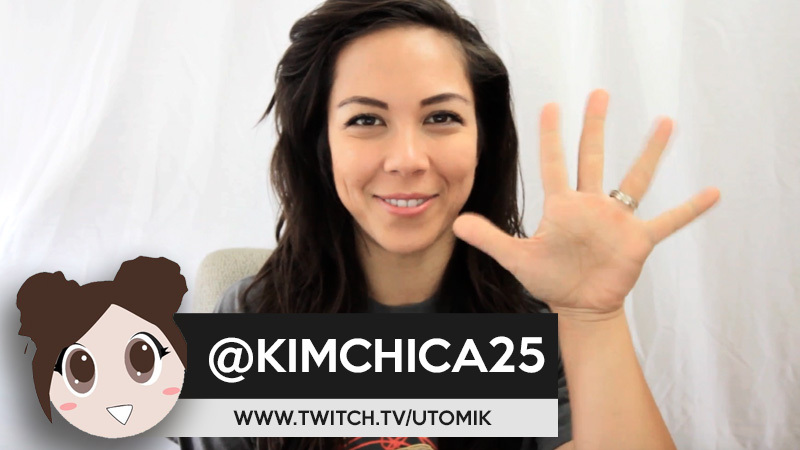 Join us today live on Twitch as our very own Jenny (Kimchica) celebrates Thanksgiving and plays games on Utomik! The stream starts at 12pm PST (that's 9PM CEST Holland Time) and it promises to be a ton of fun. Come say hi, chill out and lets have some fun on Jenny's first stream for us!